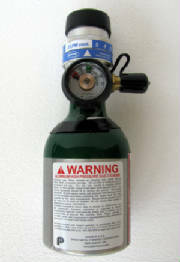 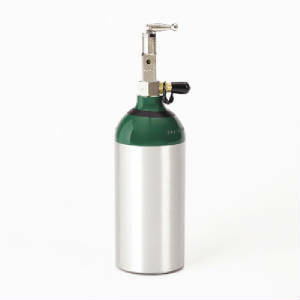 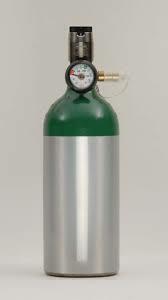 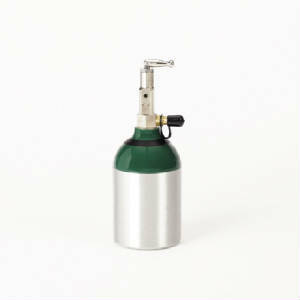 We offer portable cylinders of all sizes for filling with Invacare Oxygen equipment. 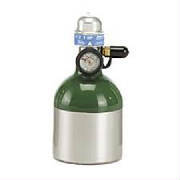 Our oxygen equipment carries a 60 day repair or replace warranty. 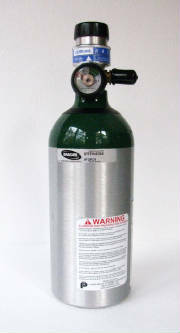 We also offer repair services and exchange services for Invacare cylinders. 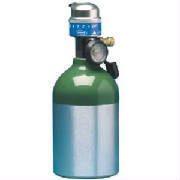 Please call for pricing and availability or to place an order by phone. 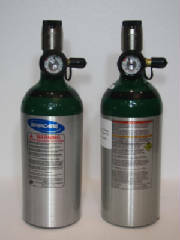 For use with Invacare post valve cylinders. 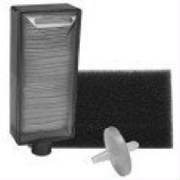 Set includes 2 cabinet filters, 1 HEPA filter and 1 Filter Cartridge for Platinum 5 or 10.